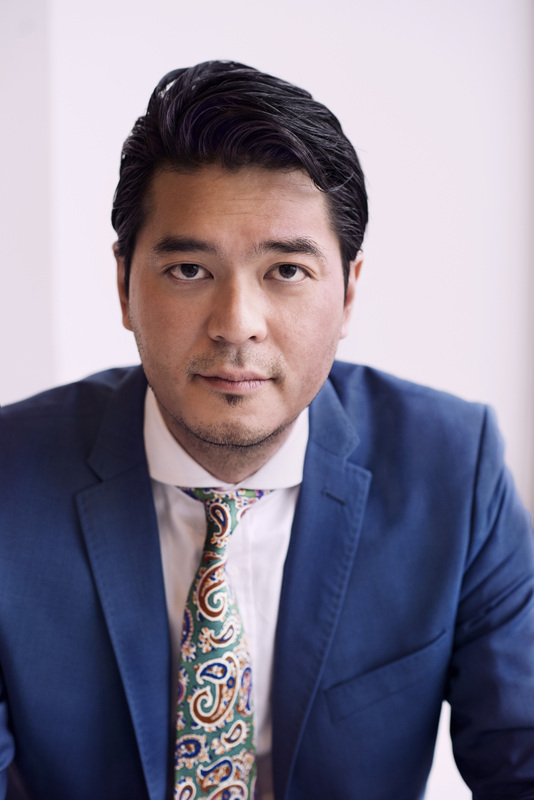 Andy Chen, who will be a panelist on Oct 2 from 16:00-17:30 in Joseph Haydn-Hall, is the CEO of Aspiro Group, a media technology company publically listed in the Stockholm NASDAQ/OMX. Aspiro is the company of WiMP Music, TIDAL Hifi, and RADR Music News. Andy is responsible for leading and overseeing all aspects of the group company’s strategy, development and operations. WiMP Hifi is the market leader in Hifi/lossless music streaming in Scandinavia, Germany and Poland. TIDAL Hifi is the recently launch premium lossless streaming service in the US, and RADR Music News is a B2B music video syndication service that distributes music video content to publishers. Prior to joining Aspiro Group, Andy was the CEO of Preview Networks, a leading venture-backed video content syndication and advertising platform in Europe with 7offices in 10 markets, which was acquired in February 2013. Before that Andy was the former Vice President for MTV Networks Europe and Viacom International, responsible for all digital sales, strategy and the creation of digital commercial ventures for the company. Andy has also spent many years with Aegis Media as the Global Director of Digital Strategy for Carat and Isobar Global Management in London and San Francisco.